Chrismania immigrated to the United States from Bahamas on her own when she was just 16, looking for opportunities and the chance for a better life. Alone and homeless, she struggled to build a life for herself and get an education. 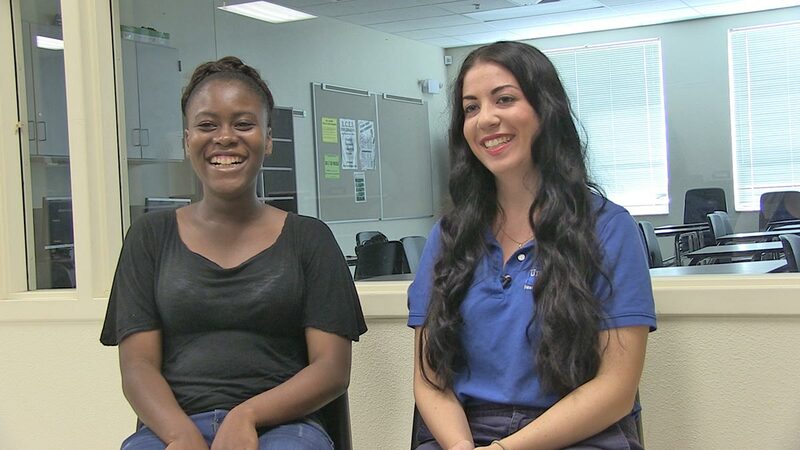 Her school guidance counselor connected her with a United Way-funded AmeriCorps Volunteer in Service to America (VISTA), Chrismania was able to get the personalized help she needed to succeed. She has now graduated high school and will be the first in her family to attend college. She plans to study medicine and hopes to become a pediatrician.